Patna: It might sound strange, but many a employees working at Patna Medical College and hospital are living in a state of utter fear. 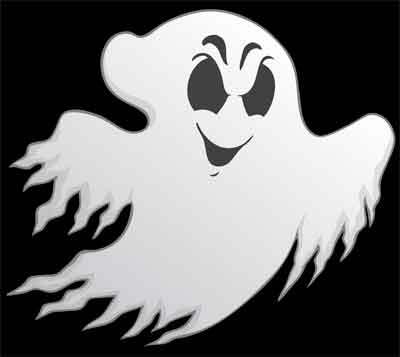 As per some of the college/hospital employees, the hospital staff quarters is being haunted by a ghost. The reason for this superstitious belief comes from the fact that apparently, at least four children of hospital employees have died at the campus under mysterious circumstances in the last one year . All the deaths are reported to have taken place between 12pm-4pm. Out of fear, Employees have stopped sending their children out during the said hours. When asked about the recent incidents, Patna Medical College’s superintendent Dr Lakhindra Prasad expressed shock over Rohan’s mysterious death. Prasad was astonished to know that people were actually not seeing doctors but were rather going to a ‘tantrik’ even when they are residing in the hospital premises. Prasad said that people are being misled by somebody and he will personally talk to them to not believe in any such rumours, reports India Today.